The pros at Fulton Plumbing can fix all types of plumbing problems and maintain residential plumbing or commercial plumbing needs. Whether your problem is a leaky faucet, a broken water heater or the desire to upgrade your property with water softener systems, Fulton Plumbing has every aspect of plumbing covered. 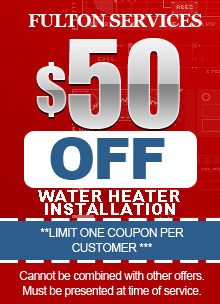 When clients look for a plumber in Atlanta, they may worry about the cost involved or the reliability of the plumber. Fulton Plumbing of Atlanta knows that some people have experienced bad service from other plumbing companies, so we are prepared to answer all your questions right up front. First of all, we deliver fast response whenever you call for our plumbing services. We know plumbing problems are probably the most urgent emergencies homeowners have to deal with, so we get back to you right away. 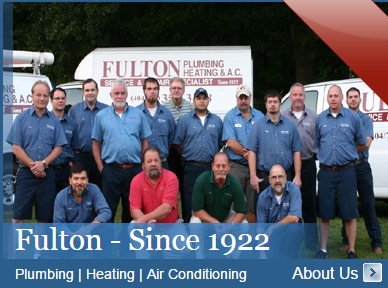 Fulton Plumbing offers same-day and 24/7 emergency plumbing services you can always count on. Fulton also provides up front, fair pricing, because we know being the first to arrive on the scene doesn’t help if the cost is too high. Our clients buy ambien always know exactly what they’re getting and how much it will cost before we start any plumbing job. 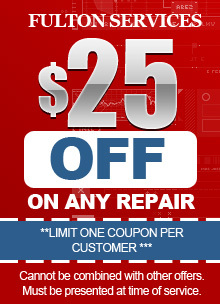 Fulton offers these plumbing services and more!